Some people set weight loss goals based on what they see on the outside, but perhaps this year everyone should begin to set goals based on what is nutritionally healthy for one’s body. Need a Healthy Diet: Eat Blue Zones’ Superfoods does not necessarily mean that you will be eating little and depriving yourself; but it is about eating healthy and making lifestyle changes. In some ways this hub can be viewed as a continuation of an earlier hub of mine titled, Battling Belly Fat: Eat MUFAs. If you recall within that hub, I showed how making minor changes with one’s eating habits could result in weight loss and a healthier heart providing vitality. The key to living longer and staying fit is by eating wisely. He recommends a plant-based diet with less meat, but not totally eliminating meat. Endorses eating fewer calories at each meal and consuming a glass or two of red wine per day. For more about the people living in the Blue Zones areas be sure to see the hub called the Blue Zones Secrets to Living Healthy at 100 written by Izetti. 1) Goat’s Milk - This is one of the main superfoods that is used in Sardinia, Italy were there are more 100 years olds than anywhere else in the world. 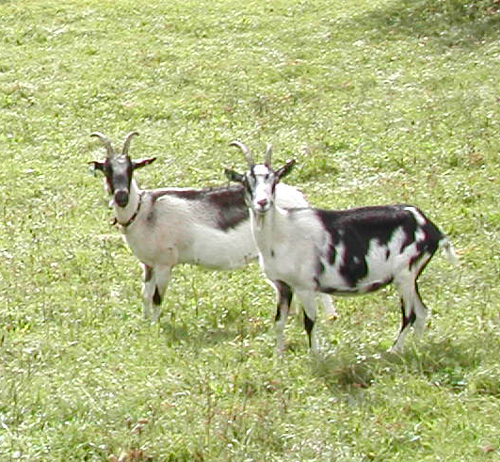 Personally, I think you have to develop a taste for goat’s milk, but take my word on it if the goat has been eating in a field where there are green onions you will not want to drink the raw milk. Otherwise it is slightly sweet with a somewhat underlying salty taste. Some of the benefits are that it provides a good source of calcium, the amino acid tryptophan, protein, vitamin B2, potassium and phosphorus. 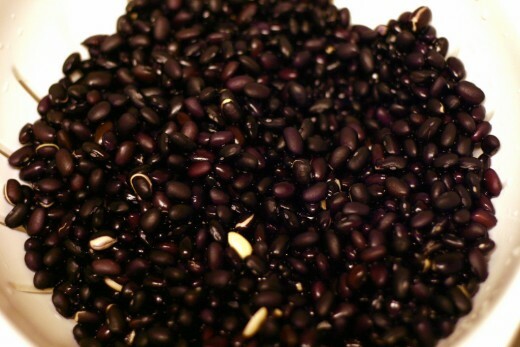 2) Black Beans - These beans are popular with the Costa Rican people and are usually eaten with a wheat or corn tortilla. The beans have an almost sweet mushroom-like flavor and have a soft floury texture. 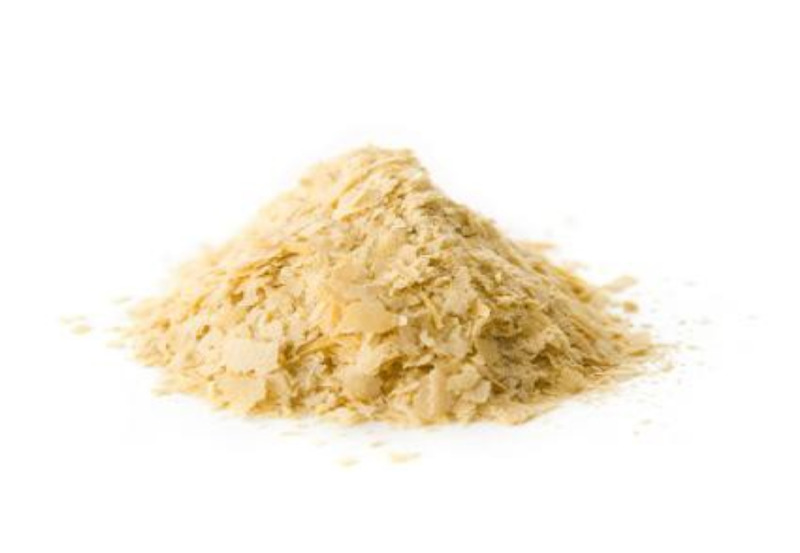 The health benefits are that there is a lot of dietary fiber, with high levels of folate and magnesium. It is definitely a heart-healthy food good for people with high cholesterol, diabetes, and heart attack risks. Remember to take the Beano ahead of the meal to cut down on the side-effects of bloating gas and flatulence. 3) Goya - Is a staple food in the Okinawan diet. Buettner’s studies revealed the Okinawan people live about 7 years longer than American people and has 80% fewer cases of cancer and heart attacks. 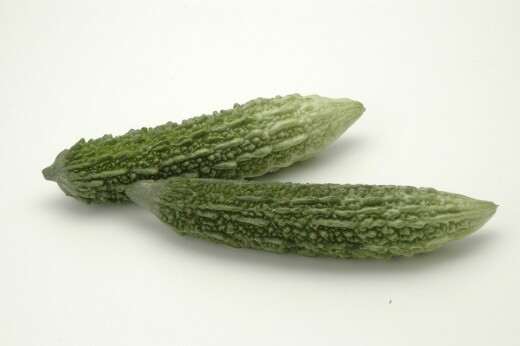 Health benefits of the goya (pronounced goooy-yah) are high in nutrients and vitamin C. I have not tried this plant, however many say it reminds them of a bitter melon similar to a cucumber. In addition it is advised not to eat it raw, but to cook it in an a stir-fry and or an Asian dish. 4) Dandelion Herbal Tea - The people of Ikaria, Greece are consumers of this ancient tea. This is another heart-healthy staple that lowers blood pressure, improves general health, and is beneficial to removing toxins from one’s kidneys and other major organs. 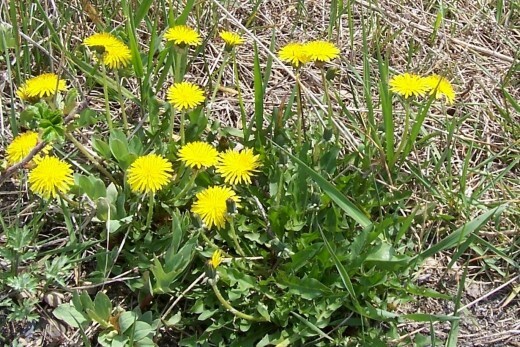 Dandelion tea is rich in vitamins A, C, D, and B- complex. 5) Walnuts soaked in water – This staple comes from within the States in the city of Loma Linda, CA home of the Seventh Day Adventists who lives about 10 years longer than the rest of Americans. Their staple of walnuts soaked in water has the health benefits of decreasing cholesterol levels, reducing high blood sugars, and improving cardiovascular functions; hence another heart-healthy that should be included in one’s healthy diet. 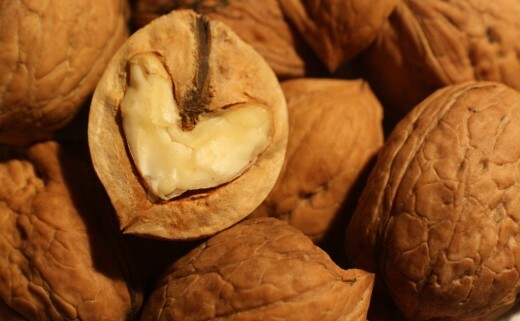 Walnuts are also high in omega-3s and antioxidants. Be sure to check out the slideshow called Secrets of the Blue Zones that reveals some of the 100 + year olds that were featured from Buettner’s studies just imagine being a 102 year old female and still able to chop wood or an 84 year old man and still able to stand on your head fully balanced at will. I don’t think I really want to do either feat at that age however having the ability to be that health and feeling that frisky is appealing. I heard about the first five superfoods the fall of 2008. And to be honest with you had kind of forgotten about them until a few weeks ago when Dr. Oz had Dan Buettner on his show. It was at that time I decided to compose a hub in order to start implementing these 10 superfoods into my healthy diet. So here are the rest of the 10 superfoods that have made Buettner’s studies from the blue zones. 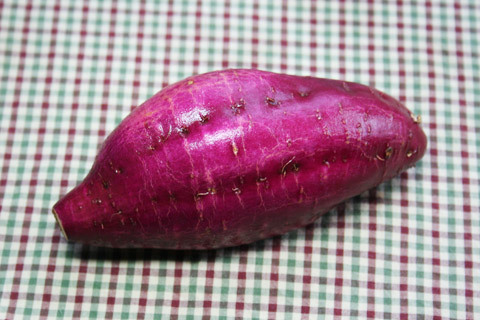 1) IMO – Is a sweet potato found in Japan. 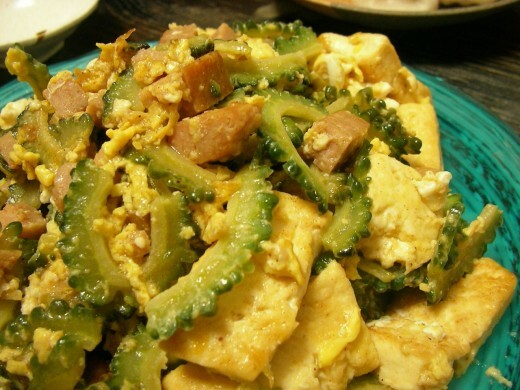 It has been said that the longest living women in Okinawa Japan ate this food for breakfast, lunch, and dinner. It is high in beta carotene easy to bake and has 150 percent more antioxidants than blueberries. According to Dr. Oz if you cannot locate Imo then the orange sweet potatoes are healthy for you as well. 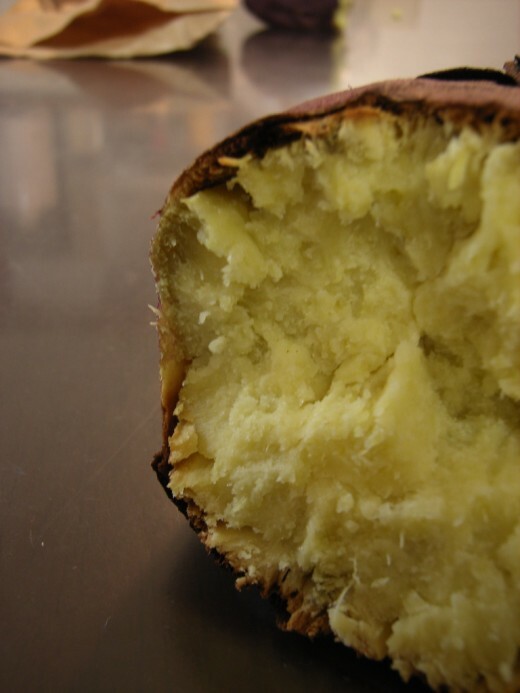 Just like our sweet potatoes Imo can be washed, steamed, and then sliced, and served with a dash of salt or a touch of sugar. 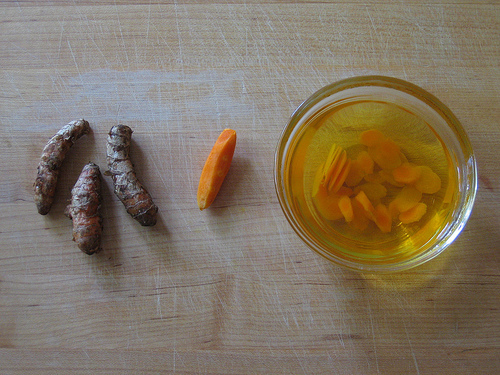 2) Turmeric Tea – This herb is a medicine typically it fights cancer, anti-inflammatory, anti-oxidant, and it said to fight depression. Tea can be used to mitigate a hangover by drinking this tea prior to a night of partying and drinking. As you know turmeric is usually found in Indian curries, however the Okinawan women prefer to drink it as a tea daily. 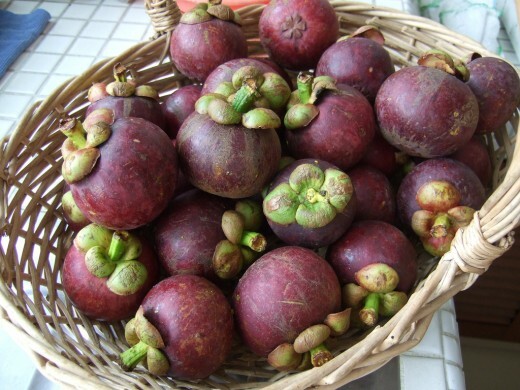 3) Mangosteen - Is an exotic tropical fruit, low in sugar but sweet and has possible health benefits ranging from anti-fatigue, anti-obesity, anti- inflammatory to anti- viral and anti-fungal. It originally came from Indonesia and has been used in Asian medicine for years but now this sweet fruit can now be found within the States. 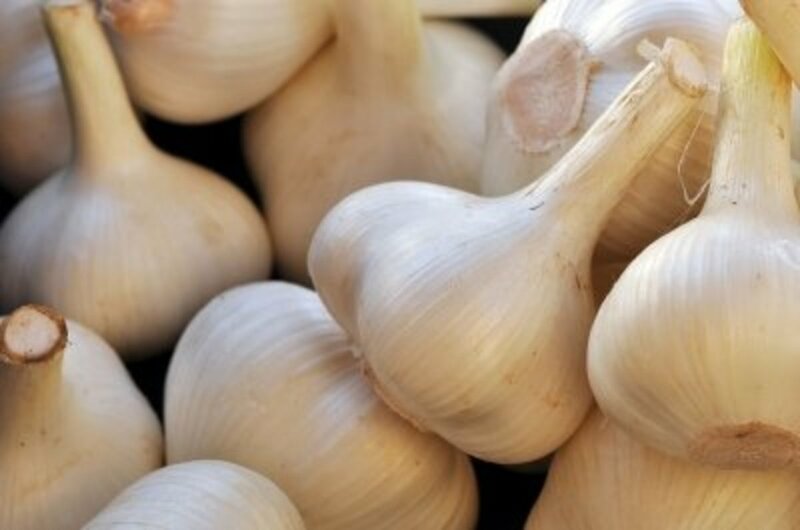 It is full of vitamins A, C, and E, and xanthone, and has cancer-fighting anti-oxidants. 4) Greek Greens – In Icaria Greece, 1 in 3 people live to the age of 90 and have no reported cases of Alzheimer’s disease. 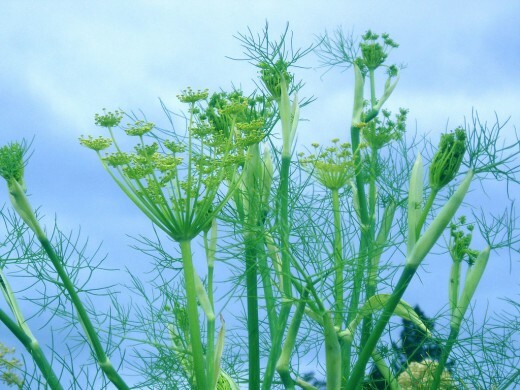 Fennel and mustard greens are good for blood, good for bones, and high in vitamin K. These are excellent sources of vitamins C and B possessing the health benefits of being anti-inflammatory for arthritis; boosts the immune system and may reduce cholesterol levels. 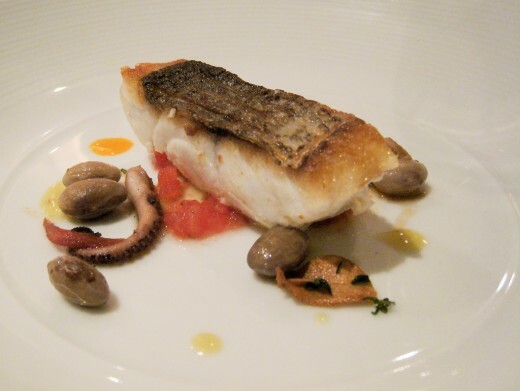 5) Barramundi – Is a carnivorous species by nature, but can live off of a largely vegetarian diet. 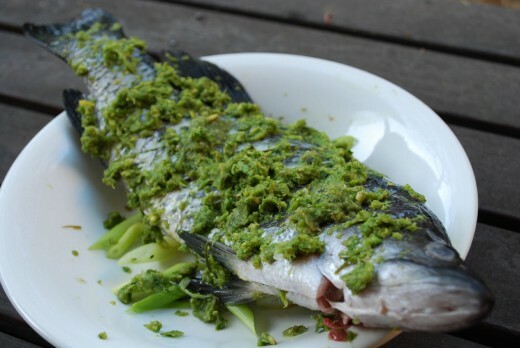 So this potentially vegan fish can eat plankton and grains only; it does not have to eat small fish and comes from the coast of Australia however is found in Asia as well. 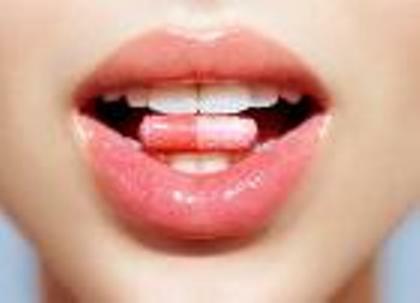 It is high in Omega 3 fatty acids good for your brain and heart. Also great because it has the potential of being plant and grain-fed therefore one would not get a lot of toxins like mercury like other carnivorous species. Healthy Weight Loss Program was Unsuccessful? This is the conclusion of Need a Healthy Diet: Eat Blue Zones’ Superfoods , I hope you have found some of the information provided helpful in selecting and or changing you healthy diet regimen. For me I love finding new ways that will improve my body from the inside out that will create a healthier sense of well being, while adding longevity and vitality to life. As the ole sayings goes, “You are what you eat,” and “junk in and junk out.” Comments are always welcome; I would love to hear what superfoods from this list you are personally eating. Disclaimer: This information is solely for informational purposes. IT IS NOT INTENDED TO PROVIDE MEDICAL ADVICE. If you are on a restricted diet for medical reasons, before changing your diet; you should do your own research, and then consult your present physician prior to making any changes to your normal healthy diet regimen. 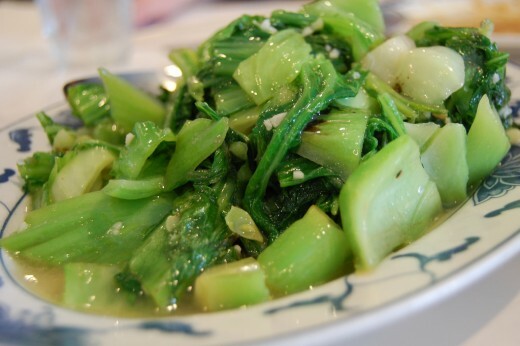 Collard Greens Health Benefits - King of Superfoods! I have been working on eating health for about the same length of time, however, have really put forth an effort within the last two years as you said to find time to prepare meals at home verses eating out. Thanks for stopping by and commenting. Thank you for this detailed info on blue zones. I hadn't heard of them before, but can relate to the foods you list as being extremely beneficial to us. I agree with you that our food can create a healthier sense of well-being, so our choices are very important. I have been working to eat healthier for the past ten years, and my only drawback is making time in my busy schedule to prepare the foods I want (rather than succumbing to the fast food empire!!). thank you so much, I did not know about broccoli sprouts! so much to read and study to stay healthy today. With all the bad things going with our food supply we really do need to know what we are eating and pay attention and learn how and what is good for us. Thank you for such a great job that you are doing for us all! If you want to prepare healthy meals, try to use as much raw foods and ingredients as possible. If you don't have time, try using a meal delivery service. Good information! I love black beans, very good for lowering cholesterol. True about goats milk. Just like mother's milk, you should not eat strong foods when nursing. Thanks for the read loveofnight. I glad I could share some knowledge with you. Thanks for stopping by and commenting. An excellent Hub. Very readable and useful. Thank you. Great hub! Thanks! Mangosteens are delicious! But they are seasonal. Good thing I can find them quite easily where I live when the times comes. Fantastic hub. I'm fascinated with Okinawans, probably because I used to live in Japan. Wow, they have some SERIOUS longevity, huh? I've heard about most of these places, I know Dr. Oz did a special highlighting a few of them, Loma Linda was one. But, I didn't know about the area in Costa Rica. Anyway, great hub, quite thorough, well written and visually appealing. Cheers! Thanks Maita, I really appreciate you stopping by and sharing your wisdom, and giving your support. Indeed Japan does have longevity within their culture. I was glad to see when writing Need a Healthy Diet: Eat Blue Zones Superfoods, that all of the foods on the list are readily available in the States for all to try. :) Have a great day! Very well written hub Money Glitch, and thank you so much for your kindness to put my link on your hub. I just come back from my vacation and I think I agree with rmcrayne too, the only reason why those people are healthy and have longevity life is because they live so naturally and there is no chemical additive inside their body. the reason these people in Italy, Greece, Okinawa, or various other areas, often remote, are so healthy, is because they don't go to doctors, they don't take prescription drugs, and they don't eat food full of pesticides or additives?! How many studies have seriously looked at that? Wow, I found this hub to be really amazing. Well researched and well written. I have never heard of the Blue Zones and benefits of living there. This hub has a wealth of information. One that I will be coming back to for some time. I also enjoyed the videos. I really would love to live in the blue zone. Sounds like an amazining place to live all the way around. Wonderful hub! Bookmarked and rated up! I love this hub! I remember seeing something about this on t.v., maybe it was Dr. Oz? Fascinating. and what a great hub presentation and lay out. thanks for a fantastic, informative hub. rated up! WOw Money Glitch you have a great artcle here eh!!! Fantastic hub! I've never heard of the blue zones before reading this but am really intrigued and will be buying the book. It's so nice to see that living a healthy live doesn't have to be complicated. I wrote an article about Ikaria, Greece and their amazing longevity. Thanks for more info regarding the blue zones. I didn't know about dandelion tea. I'd love to try that. Thanks for the great info! Everything is great in here. I love reading healthy stuff. I myself is in this journey. Thank you for sharing. I will be coming back for more and keep on reading here. More power. Great Hub You presented ! I've heard about Blue Zones , but not with so much detail. Great research. Very helpful information. Thank you for this Hub !